The attractive textured surface hides scratches and provides an extra grip to keep glasses and dishware from slipping. Manufactured for durability to withstand frequent use in quick serve operations. Available in a wide variety of contemporary colors, to fit in any decor. 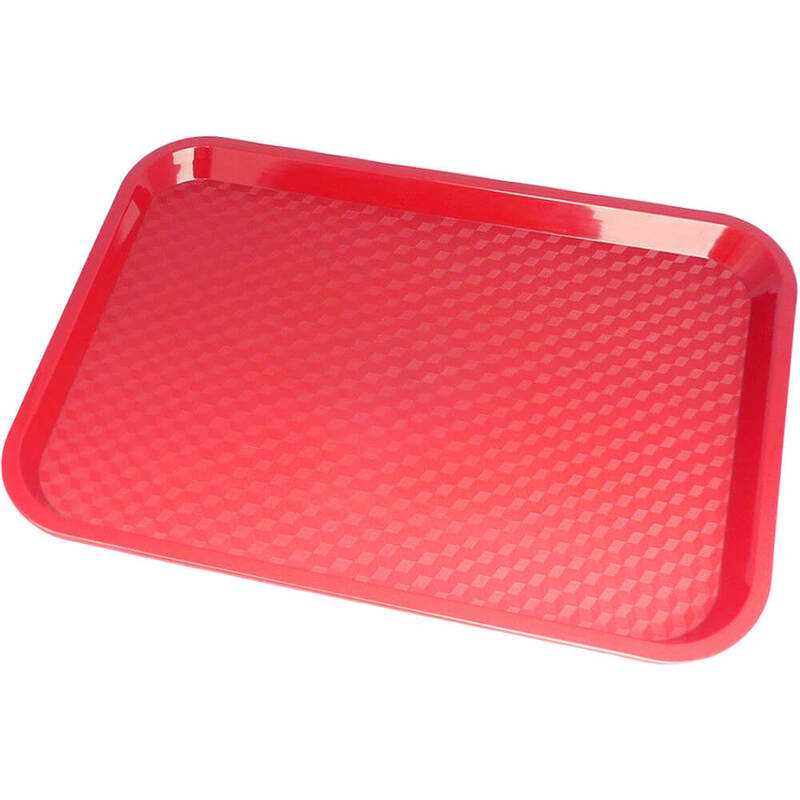 Manufactured for durability to withstand frequent use in quick serve operations. Even though their cost is low, the quality is high. The attractive textured surface hides scratches and provides an extra grip to keep glasses and dishware from slipping. Available in a wide variety of contemporary colors, to fit in any decor.